40 Street of Dreams Awards, Portlands No. 1 Builder is excited to offer this amazing 2 story townhouse style condo in desirable 1st Addition. Walk to EVERYTHING, shopping, dining & ice cream. 2092 sqft w/ a 2 car garage (rear load). Options include Quartz Counter-tops in Kitchen, $12k+ SS appliance package, F/P built-ins, garden tub in master bath & tankless water heater Recently complete. Dont wait, this will sell fast! Green Energy Description This Home Has An Eps(Tm) From Energy Trust Of Oregon. 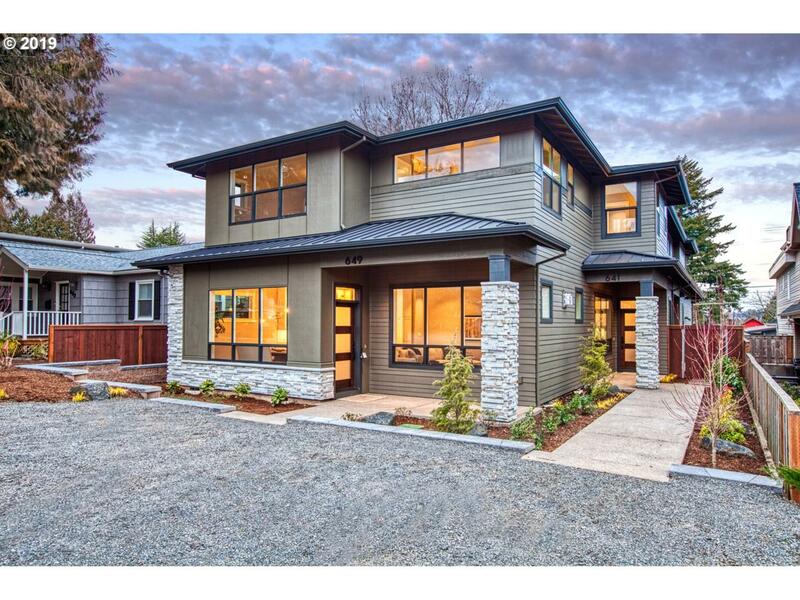 It Was Built Above Code And Has A Waiver From The Home Energy Score Requirement.